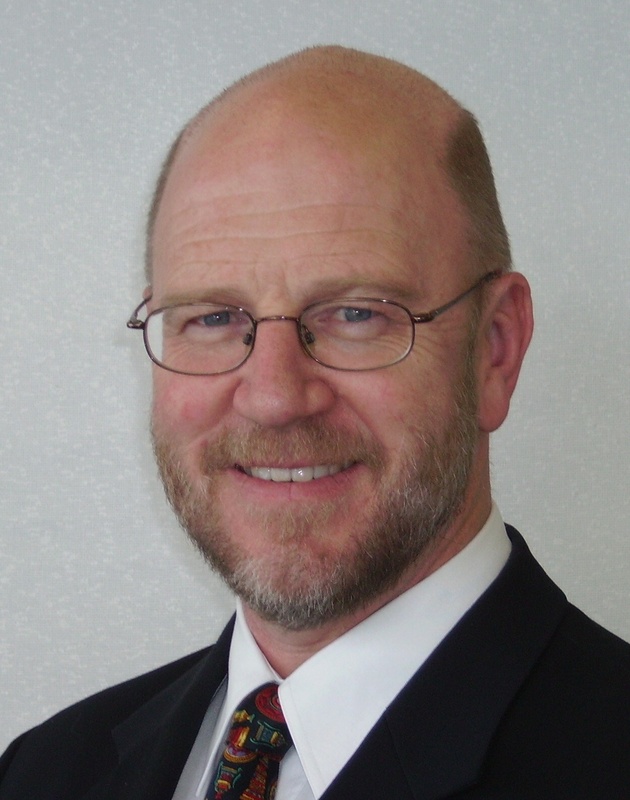 Ex Logistics Association of Australia (LAA) NSW and National President Mal Walker has been appointed as Manager Consulting to the Logistics Bureau team. Mal says “Its a pleasure joining Australasia’s leading Supply Chain Practice. I’m especially looking forward to working with Rob O’Byrne and the team, and playing a part in adding value to Logistics Bureau customers”. Mal commenced his career as an engineer at Colby Handling Systems before entering management and supply chain consulting with TTC, P Breed and Partners, Symonds Henderson and Deloitte Consulting. In more recent years, Mal has worked in 3rd Party Logistics with Exel/DHL in a number of capacities including Solutions Design and Global Account Management. With qualifications in engineering, Business Administration and Logistics, Mal has over 30 years experience in the industry with a solid track record of domestic and international supply chain assignments across a range of supply chain and logistic disciplines. His specialities include supply chain design and strategy, feasibility studies, materials handling, distribution centre design, 3rd party logistics, vendor managed and postponement inventory strategies, international supply chain development, project management and implementation. Mal can be contacted directly through Email or +61 (0) 412 271 503.